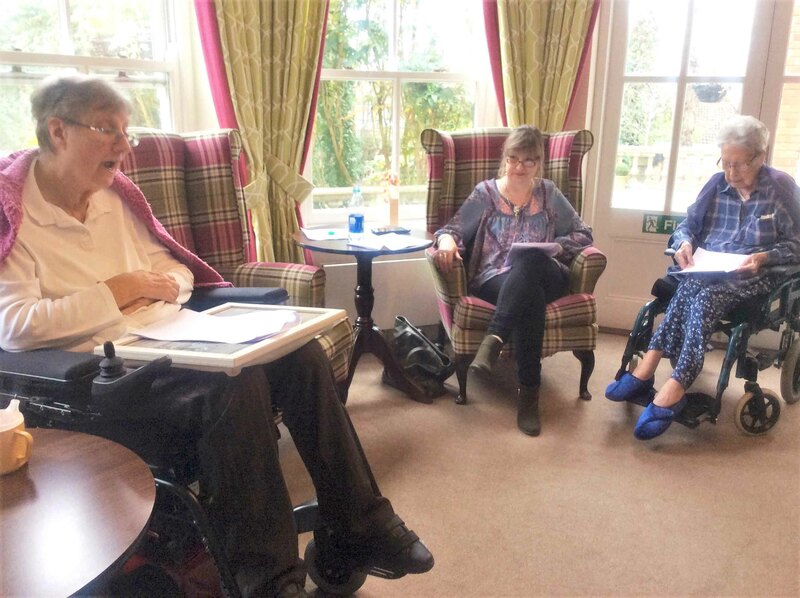 We invited Fiona Mackintosh, award-winning writer of short fiction and daughter of our resident Val, along to host the session. Fiona gave a talk about her short stories, the best writers in the 50s and 60s and what is going on in the book sphere today. 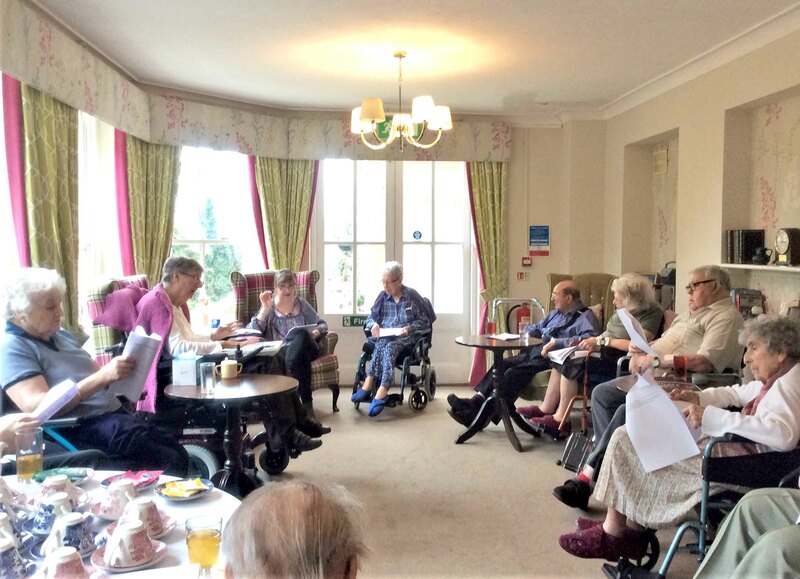 The group enjoyed readings of poetry and short stories from Fiona, as well as our Host Rowie and residents Barbara and Louise reading their favourites. These included The Voice by Rupert Brooke, I wandered lonely as a cloud by William Wordsworth and Macavity the Mystery Cat by T.S. Eliot. Everybody was thoroughly engaged in discussion all about the literature and authors and enjoyed some delicious afternoon tea with homemade cakes. At The Berkshire Care Home we believe in living life to the full. That’s why we’re passionate about creating vibrant, stimulating activities that will help our residents to love every day. We call them ‘Magic Moments’. Every brighterkind home now has a Magic Moments Club which provides a vast range of activities and fun things to do that are open to all of our residents. 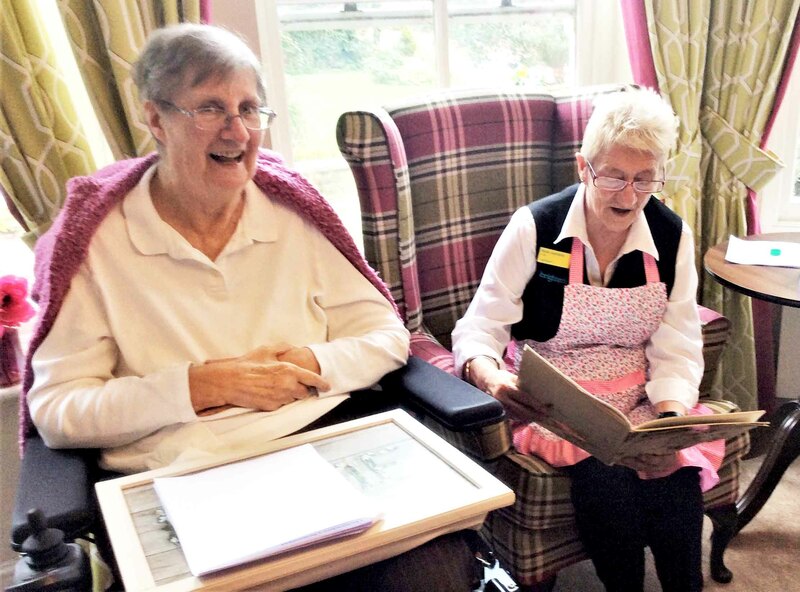 The idea behind Magic Moments is that just because someone moves into a care home doesn't mean that the things they love doing should suddenly stop – quite the contrary, we believe our residents should have the opportunity to love every day, by doing the things that they have always loved as well as trying new things along the way. The Berkshire Care Home is located in Wokingham, Berkshire and provides nursing care, palliative care, residential care and respite care.